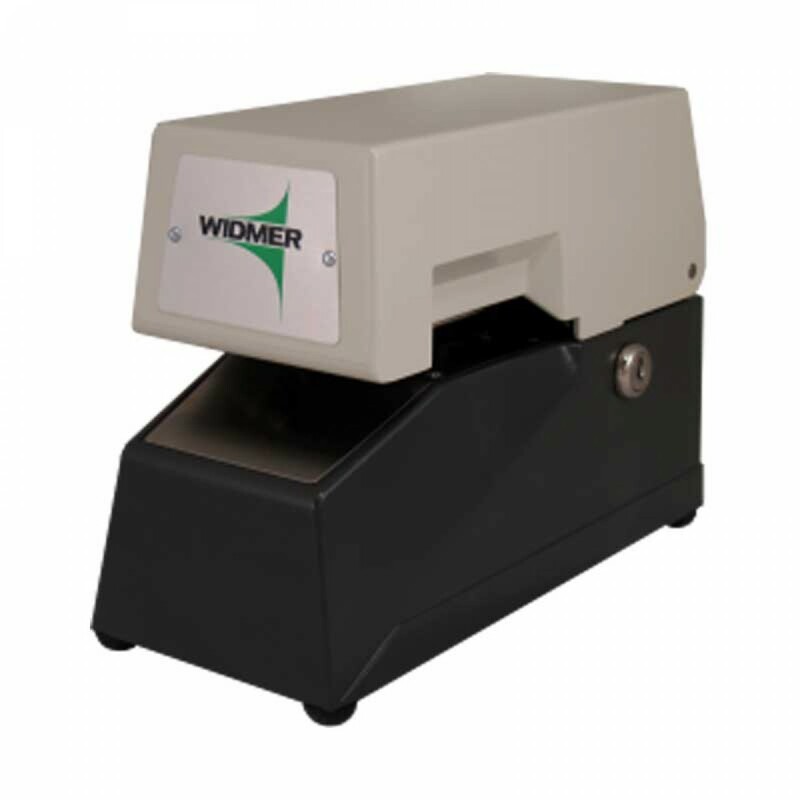 The Widmer D-R3 Ticket Validator Stamp saves time and money. Widmer D-R3 Ticket Validator, including Date, removable die Feature extension trigger and adjustable guide plate. The Widmer D-R3 is a manually advancing date stamper designed specifically for ticket validation. The D-R3 is great for document control wherever the date is important. 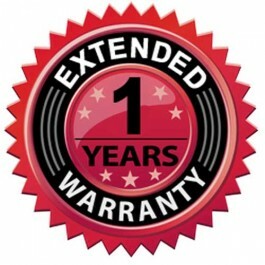 Two message plates are also available (2" x .6125") for printing messages either below or above the date (or both). Ideal for check endorsement when the optional extension trigger is purchased. Having a D-R3 in each department keeps personnel alert to their responsibilities, and allows you to pin-point bottlenecks. This product is fully customizable for date and text fields to fit your needs. Prints 1/8" from the edge of the document. It has a removable upper die when text message change is required. Shipped complete with guide shelf and extension trigger for repetitive "same position" stamping. Also available in 220 voltage for points outside the United States.